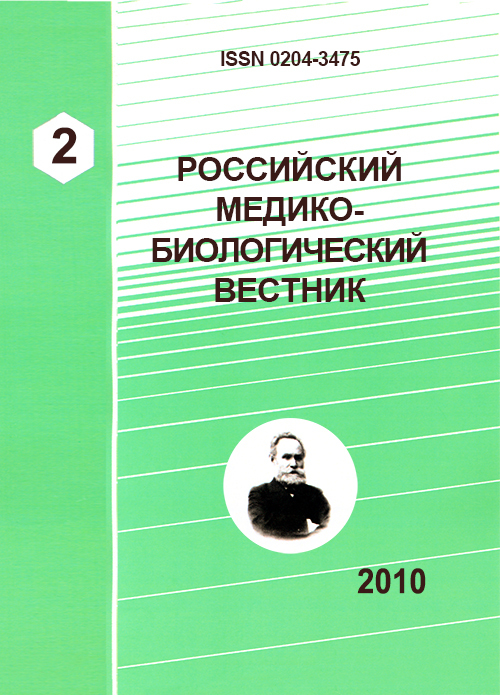 Authors: Vesnov I.G., Vesnov I.G. Elimination procedure of false clinical conclusions caused by neglecting of clinicobiochemical analysis reproducibility effect on obtained data in statistical hypothesis test interpretation has been developed and demonstrated clearly at the specific example in this article. Also some typical mistakes making by research doctors in sample statistical description and testing of statistical hypothesis have been considered. Биохимия человека / Р. Мари [и др. ].- М.: Мир, 1992. 2. Инструкция по применению набора реактивов для иммуноферментного определения тиреотропного гормона в сыворотке крови человека «ТироидИФА-ТТГ». Copyright (c) 2010 Vesnov I.G., Vesnov I.G.